Arclabs is proud to announce that we are sponsoring Winnipeg's first DevOps Meetup. 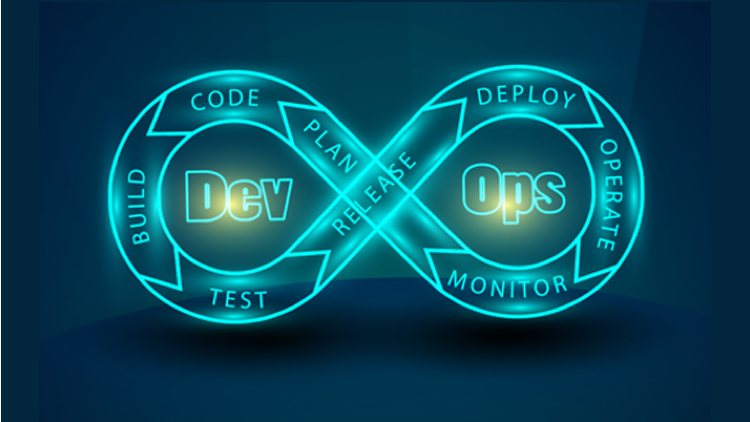 DevOps Winnipeg is a passionate group of professionals working on improving the collaboration and communication of both software developers and information technology professionals to automate and accelerate software delivery and infrastructure changes. Let’s establish a culture and environment where building, testing, and releasing software can happen rapidly, frequently and more reliably! At our DevOps Meetups we want to focus on learning from informative presentations, engaging tech demos and most of all coming together to explore the best development and design practices out there and having exciting discussions about various topics. We are planning to have our first meetup during the first week of June. Check out the DevOps Winnipeg Meetup for more information. See you there!